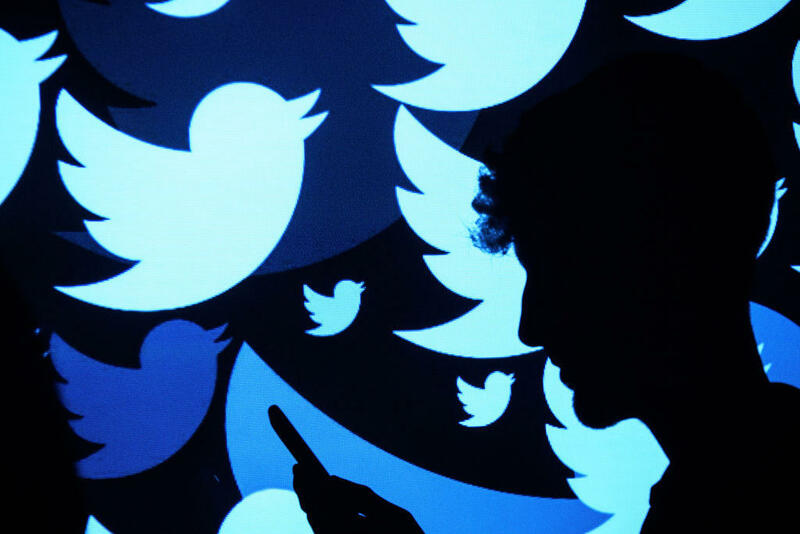 A new report says Twitter is stepping up its fight against disinformation on its platform at a rate that could put user growth at risk. In May and June, the company suspended more than 70 million fake and suspicious accounts, The Washington Post reports. Twitter has reportedly doubled its rate of suspending fake accounts since October, when the company revealed how Russia used the platform to influence users during the 2016 presidential election. The Post cites an anonymous source that says the effort could reduce the number of monthly users for the company's second quarter. However, Del Harvey, Twitter's VP for Trust and Safety, said the crackdown has not had "a ton of impact" on the number of the site's active users. Last month, Twitter said it had identified "more than 9.9 million potentially spammy or automated accounts per week." "One of the biggest shifts is in how we think about balancing free expression versus the potential for free expression to chill someone else's speech," Harvey told the Post. "Free expression doesn't really mean much if people don't feel safe." A Twitter spokesperson pointed to its first quarter shareholder letter that acknowledged ways its "ongoing information quality efforts" could negatively impact the number of monthly active users on the site.